‘My grandma could’ve done better than that!’ Always known that you’d hit the top corner if you were taking the free-kick instead of your favorite star? Then showcase your free-kick skills, score stunning goals, and hit precise targets to rack up the points. 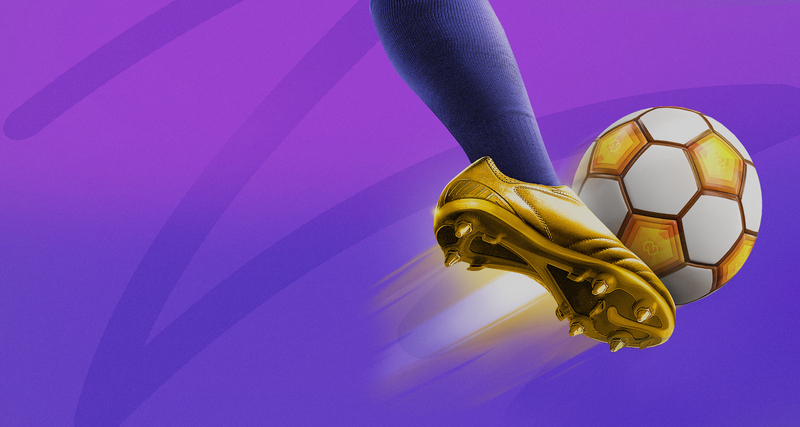 Golden Boot is a perfect time killer, with super-intuitive controls, for all football fans. Step into Duel Mode and compete against friends in time-limited PvP matches and climb leaderboards. Or enter Practice Mode and start hitting screamers from all over the pitch. Discover new players, collect and upgrade their shooting and goalkeeping skills to ensure you’re keeping your stats sky high. Only available on Golden Boot for mobile. Ready to create powerful gaming experiences for our players?